For me, the best makeup is to first have healthy glowing skin. Otherwise, it’s like a band-aid covering up something that is letting us know that our internal system is in alarm mode making us aware of an issue that needs to be addressed. When I work with a client, one of my top priorities is to maintain and support a good skin care regimen from the inside out, I love to share information with them about hydration and signs of inflammation, they are usually very grateful, and it makes our journey much more relaxed. Inflammation is the reflection of how the inner health is maintained. Many skin care specialists believe inflammation is a key factor in premature skin deterioration and a majority of internal issues. Due to the fact that the body’s basic response is to protect itself from irritation via inflammation. 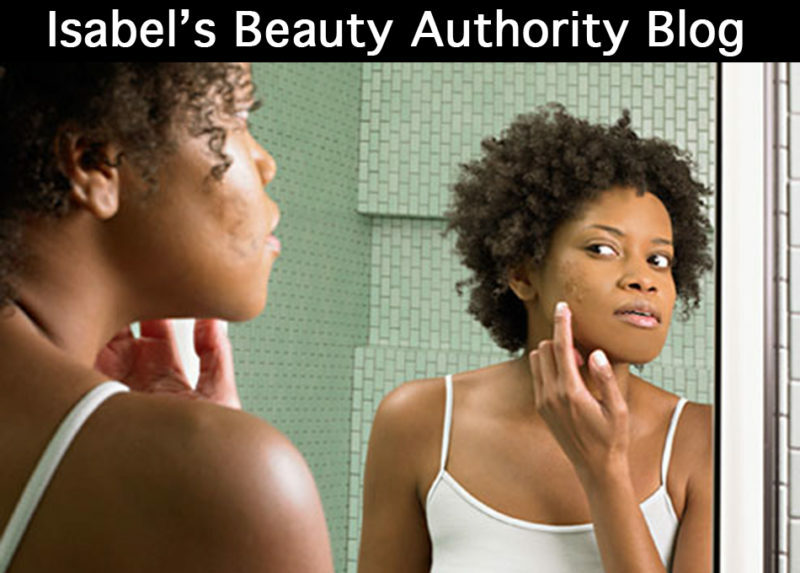 However, several scientists and skin care professionals from around the world advise people to avoid inflammation altogether. Bottom line: Anything that causes redness, overheating, swelling and any kind of irritation may be detrimental to a person’s overall well-being, and that has become a fact. There are a few upsides to inflammation: It is a sign of the body attempting to repair an affected area by bringing blood to the site; it helps to remove intruding agents from the site; and the additional white blood cells arriving at the site help to counteract the aggressor. Still, we should avoid inflammation at all costs. 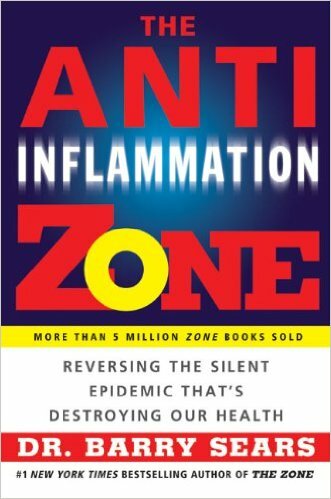 In simplest terms, inflammation is the body’s immediate reaction to guard itself against some type of damage caused by either an external environmental invader, injury inflamed thoughts poor diet, etc. Without the crucial process of inflammation, the body cannot restore itself in the face of damage. Mostly, all inflammation starts in an acute phase. The body becomes damaged in some capacity due to a foreign agent, and it responds immediately to repair the damage. In many cases, this reaction goes undetected. Signs are so mild that they are even unnoticeable. 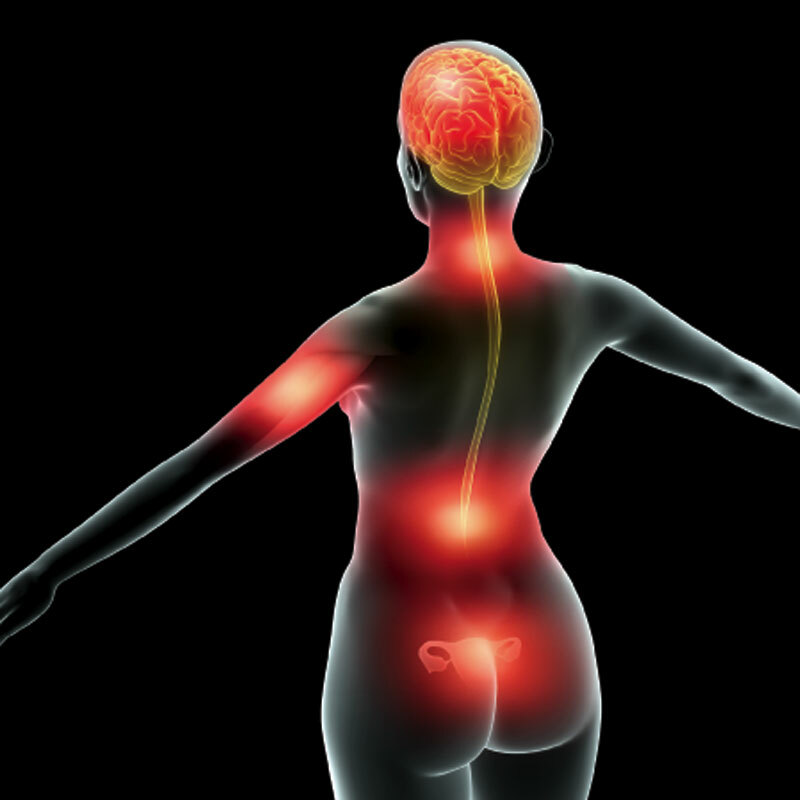 Once the threat is gone, the body is able to go back to a non-defensive state—and the inflammation process turns off. That’s why long-lasting inflammation is being labeled the 21st century’s number one challenge and it starting to get the proper attention. 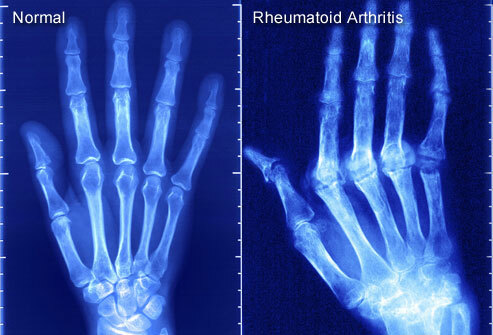 Unlike its short form, long lasting internal inflammation can occur undetected because it falls just below the radar of discomfort and visible swelling. You feel nothing, or you may experience vague, unexplained signs for which there are no accepted answers. And while you search for answers or even ignore the warnings altogether, your body’s inflammation process carries on for weeks, months, or even years—which compromises your immune system. In my opinion, wellness is the absence of inflammation. A possible key to optimal wellness is to detect long-lasting inflammation and address its root concerns promptly and efficiently. The many signs of inflammation are varied — it’s been linked to everything from bloating to joint pain to sinus congestion and skin rashes. To name a few. Although a clinical assessment is the only way to determine for sure if you suffer from inflammation, the more of the following signs you experience, the more likely you have low-grade inflammation, says Mark Hyman, MD, author of The UltraSimple Diet (Pocket Books, 2007). To mention a few is a lot more to it. It helps heal wounds the body will react immediately to swelling in order to bring it down.This is the first attempt that the body makes to heal itself. The healing happens in stages. The first stage of healing is irritation, then it becomes inflamed, which consists of swelling, rashes, etc. If these attempts from the body don’t happen one safely assume that wounds and infections would not heal correctly or at all. It is part of our innate immunity, we are born with it for most of us is a fortunate gift of life, because some people don’t have that luxury. This is called acquired immune deficiency or have an immune system that is too active among many other disorders of the immune system, so we should consider ourselves very lucky and take a minute to contemplate GRATITUDE, wouldn’t you think? Water is a big part to help inflammation, insufficient water consumption causes toxicity of the body as well as constipation, tension, tightness, overeating, dryness, and kidney damage. Heat symptoms such as INFLAMMATION, fevers and feeling too warm can also be part of it so is essential for us to become aware. Every Person requires different dosages so consult a health practitioner if you are not sure, we are sharing information from authorities, still is a good idea to take the information and research what is the ideal for you.We are individuals. Essential to the healing and reduction of inflammation. We recommend buffered. For one week, 10 to 12 subjects in each of 13 groups consumed a small amount of a particular spice each day. For example, those in the oregano group ate just half a teaspoon of oregano daily for seven days. Blood samples were drawn one hour prior to consumption, and at the very end of the experiment. The participants’ blood was then analyzed for antioxidant capacity. The researchers also analyzed how well the blood could dampen an induced inflammatory response in white blood cells. The use of these Spices in our food is perfectly useful for our bodes to stay inflammation free, as a maintenance, if it is a health challenge, your health practitioner may recommend higher dosages specifically designed for your personal needs. In an earlier study published in the Journal of Medicinal Foods it was found a direct correlation between the antioxidant phenol content of spice and herb extracts and their ability to inhibit glycation and block the formation of AGE compounds (advanced glycation end products), making them potent preventers of heart disease and premature aging. To mention a few Spices and in order of importance. You won’t be surprised to learn that mold toxins are found not just in coffee and food, but in spices and herbs too. The Bulletproof Diet book details how and why this happens, and all the best practices to pick the best spices and herbs. The herb and spice industry is painfully aware of spoilage issues, which is why it’s become so common to irradiate spices. This process exposes the spices to radiation, so they become sterilized. Irradiation may destroy some of the anti-oxidant and health benefits of herbs and spices, and irradiated or not, herbs and spices can spoil quickly in your own home. Herbs often contain naturally potent antifungal and antibacterial oils, so the species that can flourish on them are usually the most aggressive toxin-formers. When you got that canister of paprika down from the back shelf, and put some into a steaming pot of food, you’re likely putting a substantial amount of toxin in, too.The *last* time you did that, the steam entered the paprika package and started the mold growing. You’ll always find a few mold spores in natural products, and the environment in your spice cabinet above the stove is a perfect incubator. One of the simplest things you can do to increase your performance is to toss out opened, dried spices that are more than one month old. Use high-quality, recently opened, fresh or dried herbs and spices, from a reputable source or don’t use them at all. I’ve done my best to identify the rationale behind the spice rankings in the Bulletproof Diet Roadmap, but there is always room for personal experimentation. Black pepper is so commonly contaminated that I moved it into the suspect zone! It’s up to you to decide where you go on the roadmap and how that makes you feel and perform. If you’re eating an anti-inflammatory diet and including Spices as your ally, the suggestion here is to find the spices fresh. In the market, or you can grow them and have a direct relationship with them. This is recommended by Prescription for NUTRITIONAL HEALING by PHYLLIS A, BALCH, CNC. Cartenoid complex, follow the label instructions this product strengthens the immune response. Essential fatty acids, like evening primrose oil, flaxseed oil, fish oils mercury free, or fermented, use as directed on the label, they reduce overall inflammation. 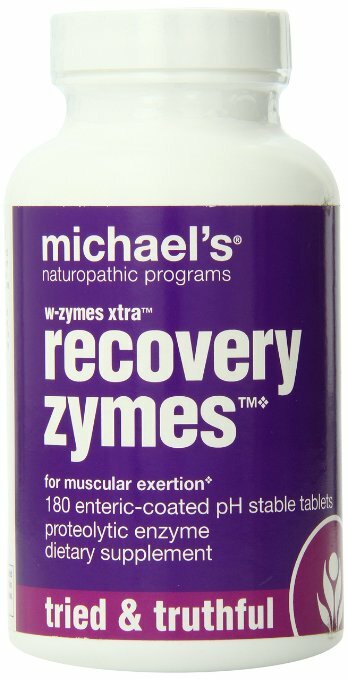 Proteolytic enzymes or Inflazyme Forte from America Biologics, use as directed on the label, is best used between meals and at bedtime for 1 month, this aids controlling inflammation. Superoxide dismutase (SOD), check the label for dosage, this is a high potency free radical scavenger that reduces infection and inflammation. Zinc recommended 50 mg daily, is best not to exceed 100 mg daily from all supplements, this helps control inflammation and promotes healing, is recommended to use zinc gluconate lozenges or OptiZinc for best absorption.do not use Zinc for more than a month straight it can deplete other minerals. Bromelain take it on an empty stomach and as directed on the label, 100 – 500 mg, is best used along with magnesium and 500 mg, and L-cysteine to enhance results, this supplements should be taken separately from copper and Iron. Bromelain has anti-inflammatory activity and increases the breakdown of fibrin, which s known to form around the inflamed areas, blocking blood and lymphatic vessels. 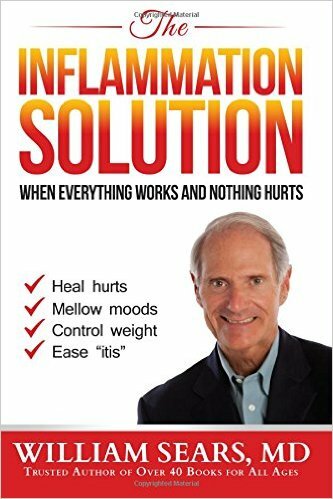 “Our best tool to reverse inflammation isn’t a drug, but our diets,” says Barry Sears, Ph.D., a former research scientist at Boston University School of Medicine and the Massachusetts Institute of Technology and author of the forthcoming Toxic Fat Syndrome. 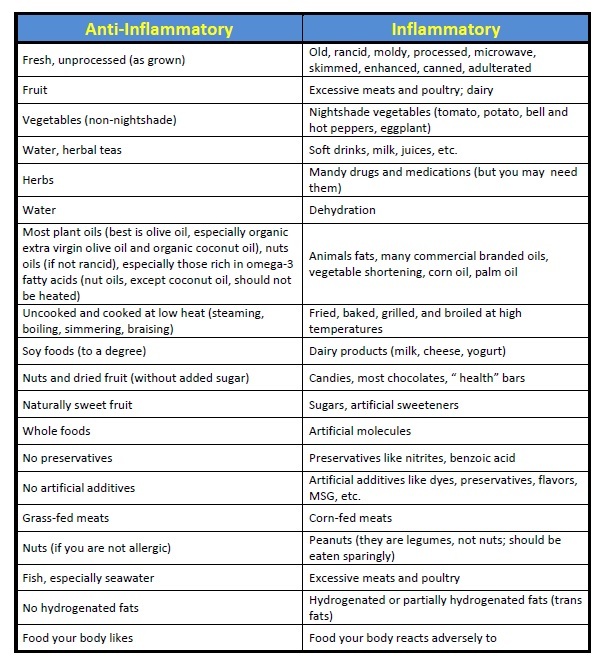 One of the best ways to snuff out inflammation is by heeding food sensitivities and intolerances. 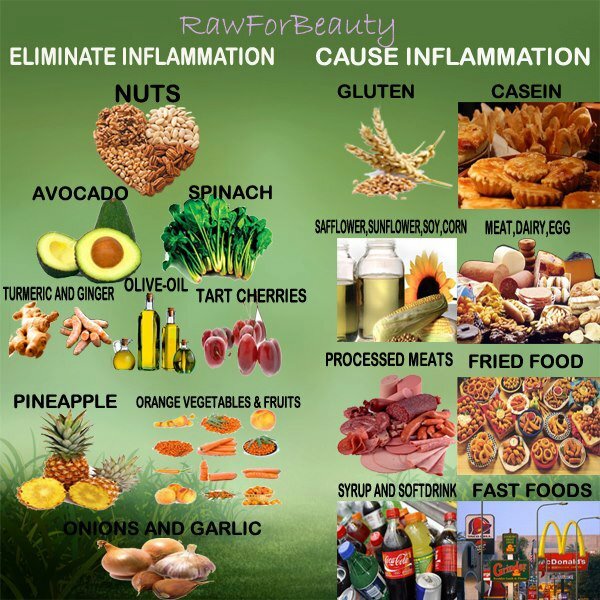 These are inflammatory responses that occur when the gut fails to break down certain foods. By eliminating the foods that irritate your body and eating more of those that help your body combat inflammation, you’ll get rid of a lot of bloating and water retention, produce fewer “weight-gain” hormones and have more energy for activity, says Elson Haas, MD, medical director of the Preventive Medical Center of Marin in San Rafael, Calif., and author of The False Fat Diet (Ballantine, 2001). That sounds like a slim-down strategy we can all live with. The Zone is not some mystical place or some clever marketing terms. It is a real physiological state in your body where the hormones that control silent inflammation are maintained in a zone that is not too high, but not too low. This requires treating food as if it were a drug to be taken at the right dose and at the right time. However, saying food is a drug is actually derogatory to food since your diet affects hormones that are hundreds of times more powerful than any drug. In many respects, food will be the most powerful drug you will ever take because you are using this drug at least three times a day for the rest of your life. Thus your diet can be your greatest ally or worst enemy because the hormonal rules for humans haven’t changed in the past 150,000 years, and they probably won’t change tomorrow. In a medium saucepan, combine the quinoa and 2 cups water. Bring to a boil, cover, and reduce the heat to low. Cook for 15 minutes, then let stand covered for 10 minutes off the heat. Fluff with a fork and set aside. Meanwhile in a large mixing bowl, combine the kale, carrots, lemon juice, garlic, 2 tablespoons of olive oil and 1/2 teaspoon sea salt. With clean hands, toss the kale until very well coated in the lemon and oil. Add the cooked quinoa to the kale along with the chickpeas, dried fruit, and hemp seeds (if using). Mix until well incorporated and taste for seasoning. Heat 2 tablespoons of oil in a large nonstick or cast iron skillet. Pat the salmon dry and season with salt. Cook the salmon skin-side down over high heat until nicely browned, 2-3 minutes. Carefully flip the fish and cook for another 2 minutes, until opaque up to the sides. 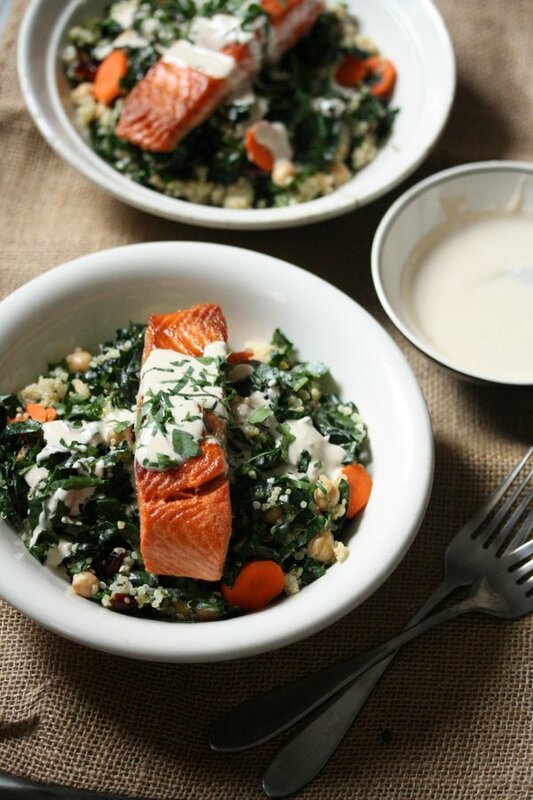 Divide the quinoa between 4 bowls and top with the seared salmon. In a medium mixing bowl, whisk together the ingredients for the sauce until smooth. Add more water as necessary to make the sauce drizzle-friendly. Spoon over the fish and serve immediately. The quinoa and tahini sauce can be made up to 3 days in advance. In a large stockpot or Dutch oven, heat the oil. Saute the onion and carrot over medium-high heat until soft and beginning to brown, 7 minutes. Add the garlic, cumin, ginger, turmeric, chili flakes, and salt. Cook one minute more. Stir in the tomatoes, scraping up any brown bits from the bottom of the pan, and cook until the liquid has reduced and the tomatoes are soft 5 minutes. Serve the soup in bowls with a wedge of lemon on the side or a dollop of Greek yogurt and some crusty bread. In a large stockpot or Dutch oven, heat the oil. Sauté the onion over medium-high heat until soft, 5 minutes. Add the parsnip and cook until beginning to turn golden brown, 3 more minutes. Stir in the garlic, ground cumin, ginger, cinnamon, salt, cayenne, and tomato paste. Cook until very fragrant, 2 minutes. Fold in the sweet potatoes, purple potatoes, and carrots. Cover with vegetable stock and bring to a boil. Reduce the heat to medium-low and simmer, uncovered, stirring occasionally, until the vegetables are tender, about 20 minutes. Stir in the kale and lemon juice. Simmer for another 2 minutes, until the leaves are vibrant and slightly wilted. Garnish with the cilantro and nuts, if using, and serve with quinoa or couscous. 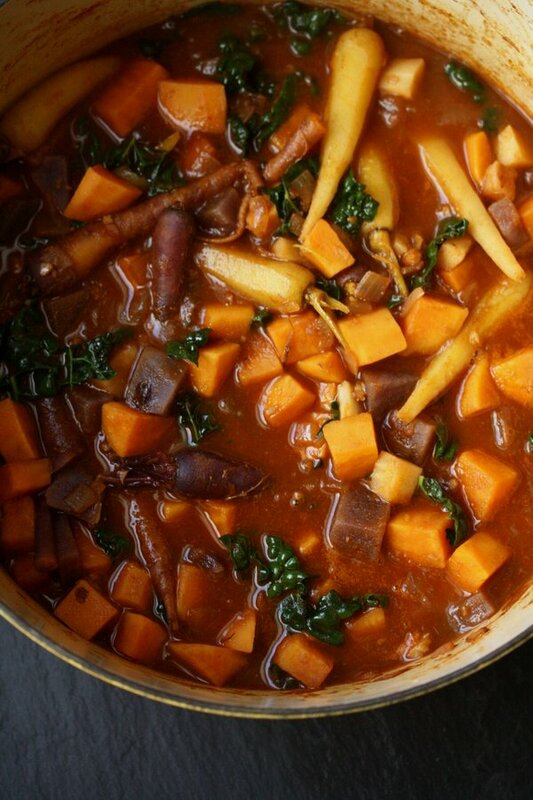 You can simplify the ingredient list by only choosing a couple types of root vegetable. 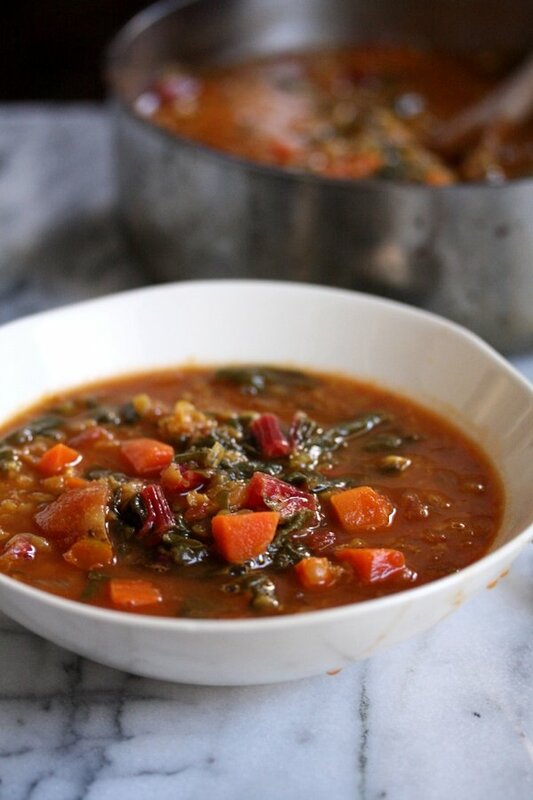 Most of the other ingredients are pantry staples, so don’t be intimidated! Proteolytic enzyme support formula for muscle excursion, Supports joints and tendons in both athletes and the elderly, Support’s the body’s natural inflammatory response. What do these devastating illnesses have in common? All three have been linked to silent inflammation, a condition that occurs when the body’s natural immune response goes awry. Silent inflammation can continue undetected for years, continually assaulting the heart, arteries, and even the brain — and you will not even know it. New research confirms that obesity is a primary cause of silent inflammation. And inflammation is the smoking gun that links excess body fat to today’s epidemic rise in heart disease, cancer, dementia, and countless other health threats. Although the science of this relationship is complex, the bottom line is simple: If not detected and reversed, silent inflammation will devastate generations of Americans and bankrupt an increasingly stressed health care system. The medical establishment appears to be ignorant about this problem, politicians don’t talk about it — and yet virtually everyone in the country is affected by it. 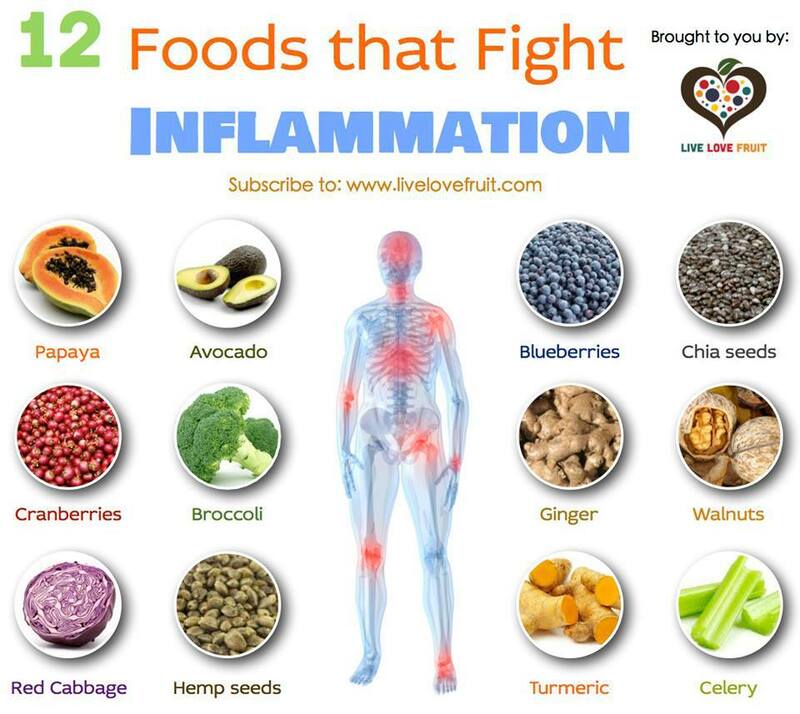 Inflammation has been called the “silent killer, greatly” and it has been linked to a wide variety of illnesses including heart disease, arthritis, diabetes, chronic pain, autoimmune disorders, and cancer. 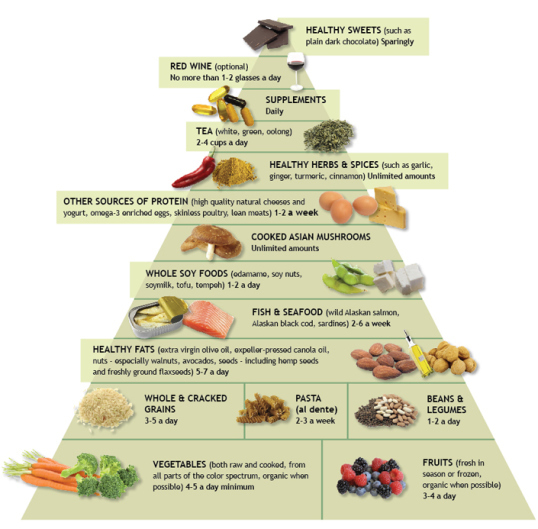 Often, the root of chronic inflammation is in the foods we eat. 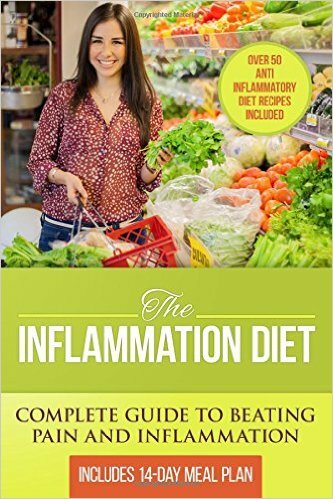 The Inflammation Diet: Complete Guide to Beating Pain and Inflammation will show you how, by making simple changes to your diet, significantly reduce inflammation in your body and reduce your symptoms and lower your risk of chronic disease. The book includes a complete plan for eliminating inflammation and implementing an anti-inflammatory diet: • Overview of inflammation and the body’s immune response – what can trigger it and why chronic inflammation is harmful • The link between diet and inflammation • Inflammatory foods to avoid • Anti-inflammatory foods to add to your diet to beat pain and inflammation • Over 50 delicious inflammation diet recipes • A 14-day meal plan Take charge of your health and implement the inflammation diet to lose weight, slow the aging process, eliminate chronic pain, and reduce the likelihood and symptoms of chronic disease.